Chevrolet may be officially mum about the all-new Corvette’s specs, it’s all but confirmed that it’ll be the first in the long line of American supercars that will adopt a mid-engine layout (based on the camouflaged test mules). 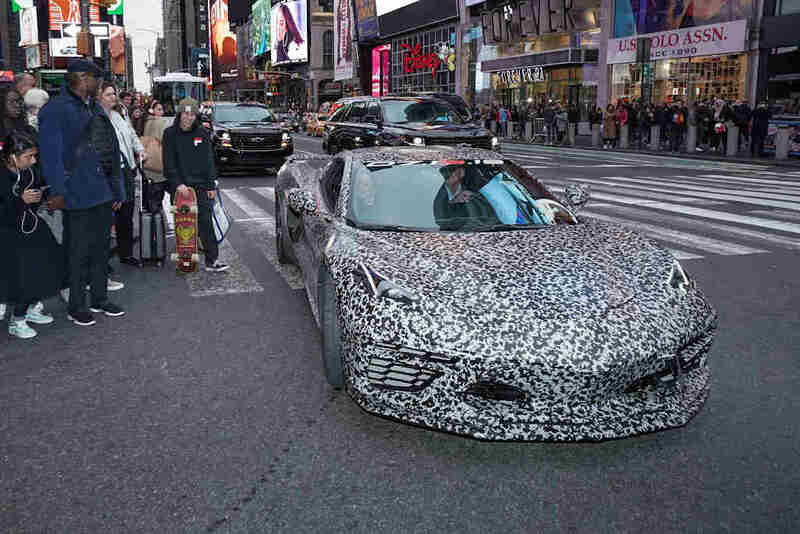 The initial engine of the all-new C8 is supposedly an upgraded version of the current 6.2-liter V8, but now making around 500 horsepower. The manual is also said to disappear in favor of a new 7-speed dual clutch automatic. 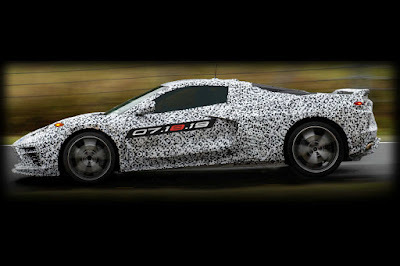 After that, the C8 is said to gain a range-topping hybrid variant with a 5.5-liter twin-turbo V8 combined with an electric motor. In this configuration, the Corvette will achieve 1,000 horsepower. 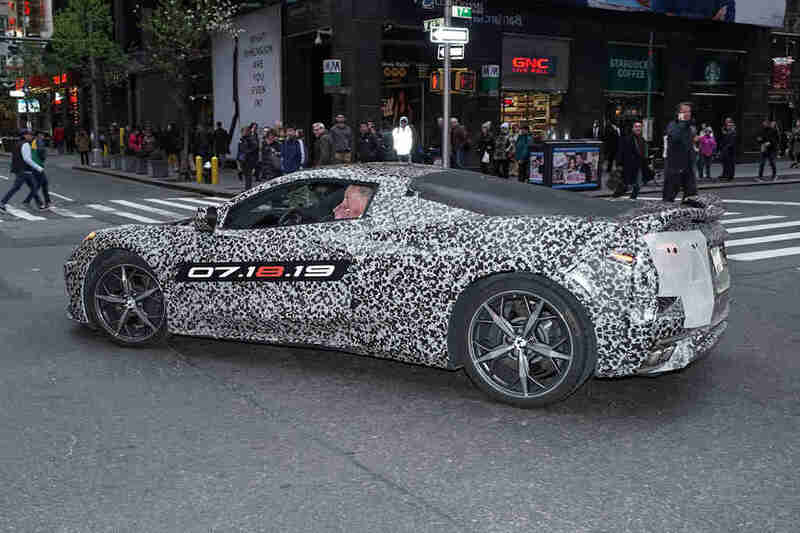 For those curious on what’s going to happen to the current C7 ‘Vette, well, GM plans to halt production of this generation sometime mid this year. The final one to roll out the assembly line, a black Z06 model will be auctioned off for charity by Barrett-Jackson.